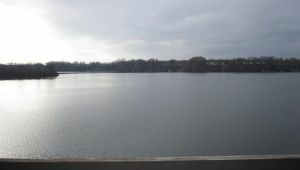 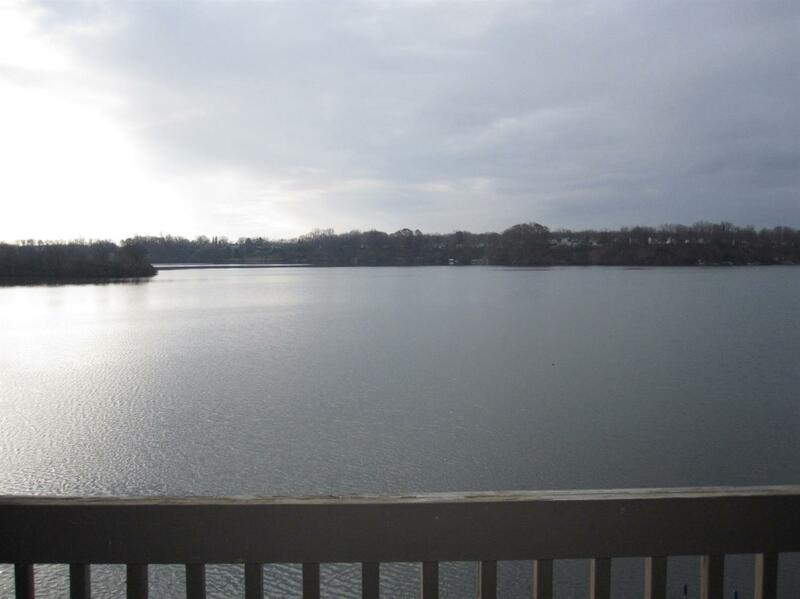 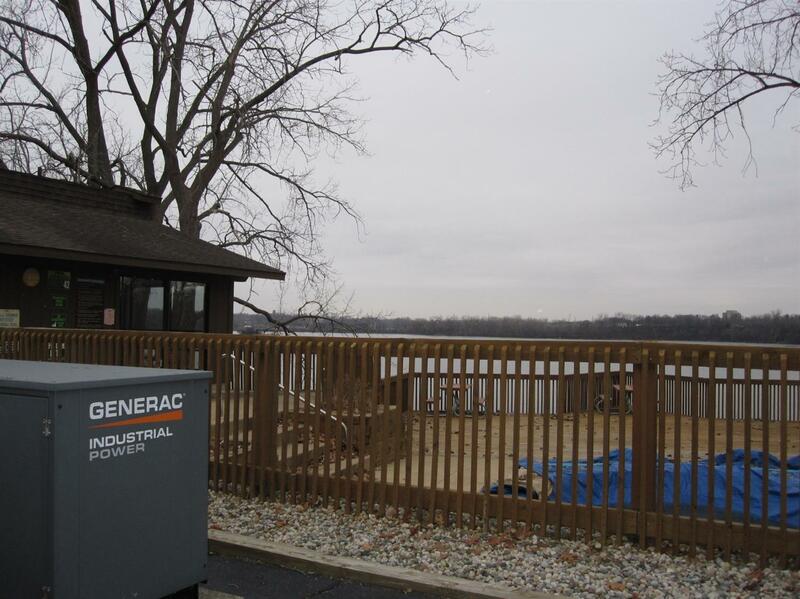 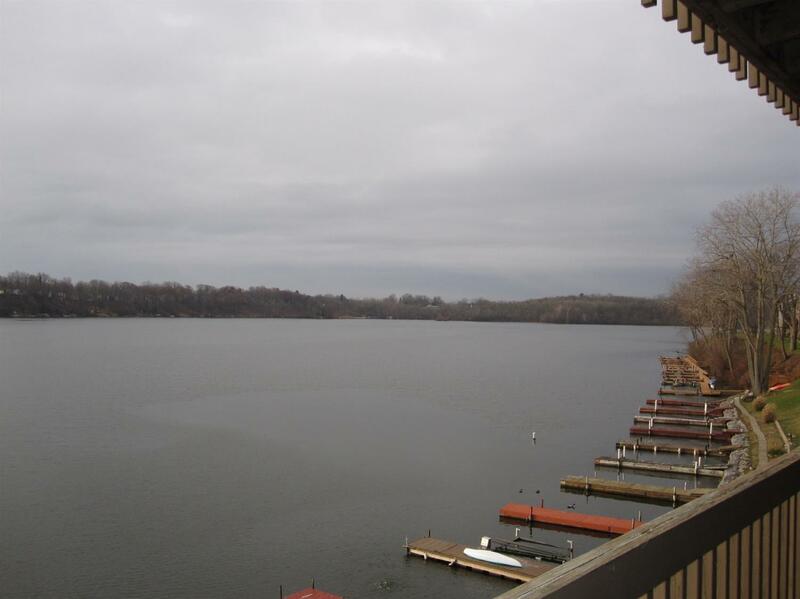 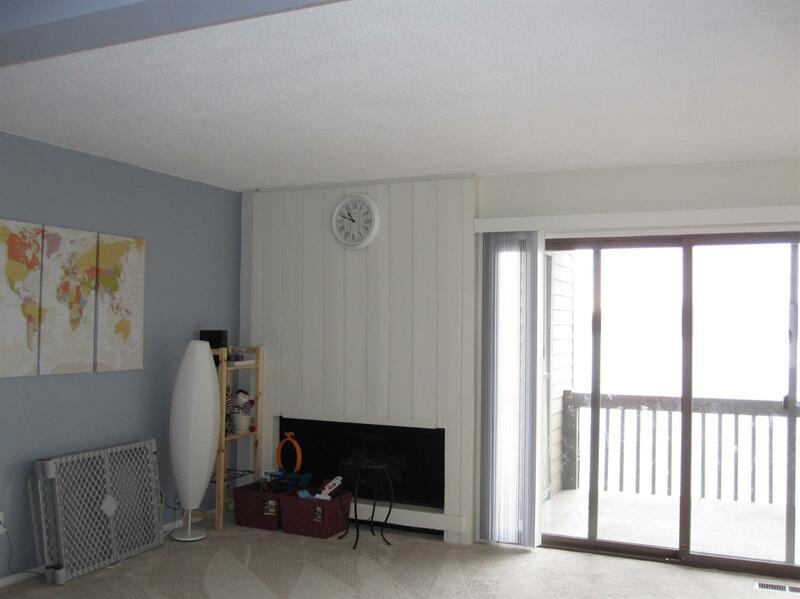 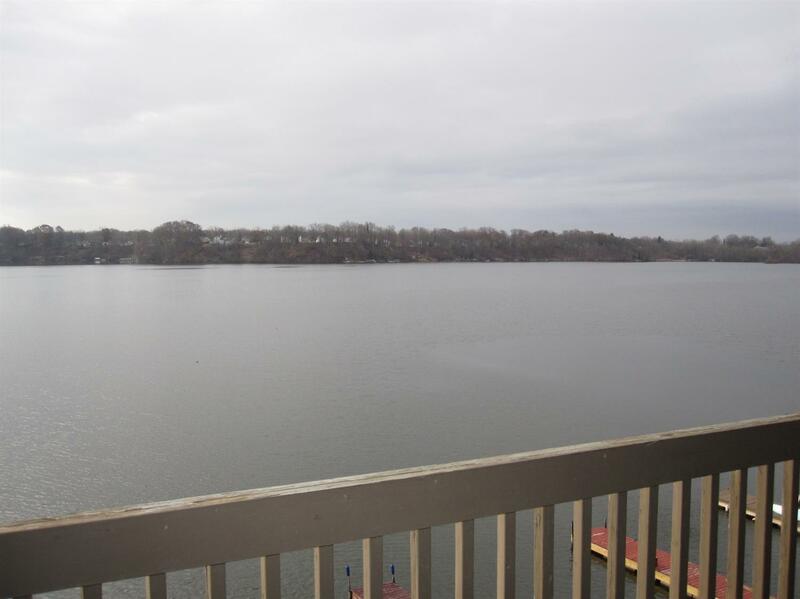 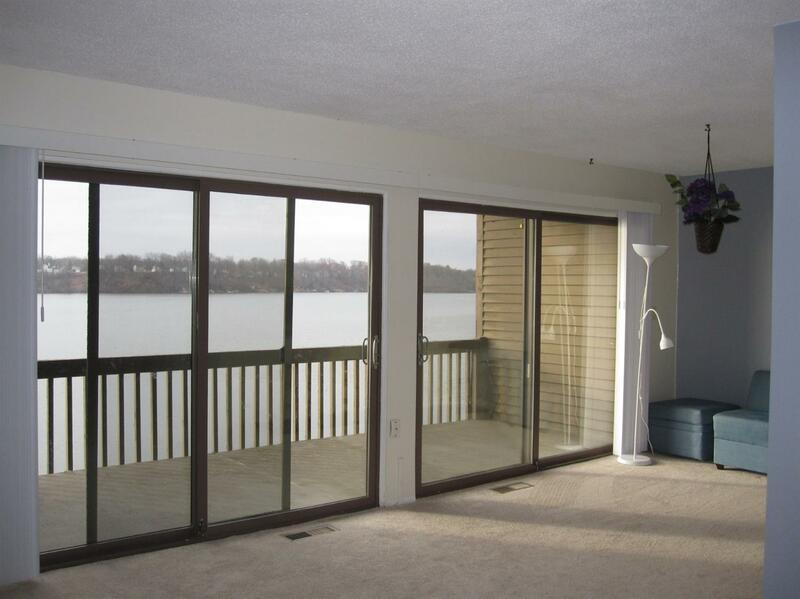 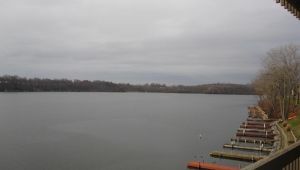 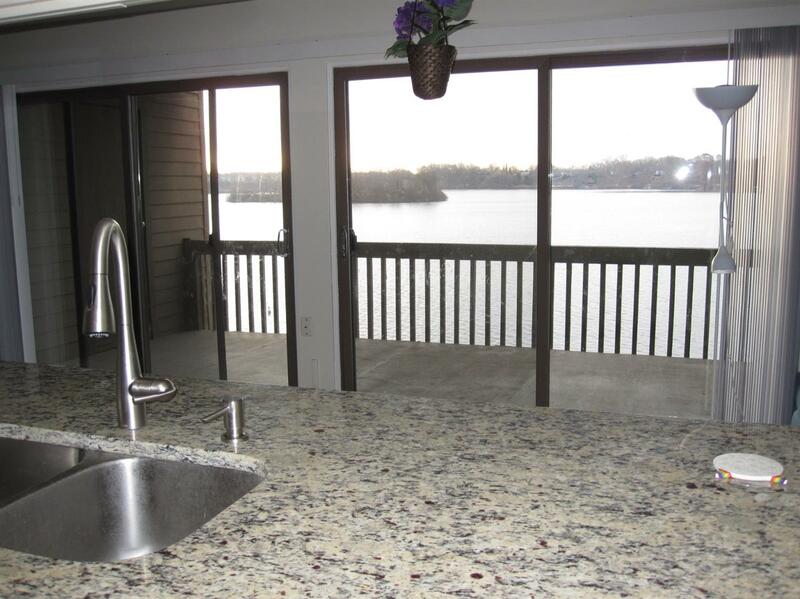 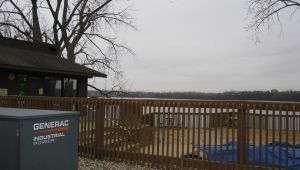 Waterfront condominium with amazing views of Ford Lake is just what you are looking for! 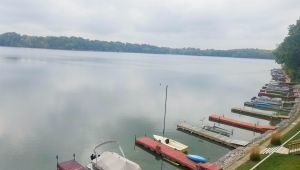 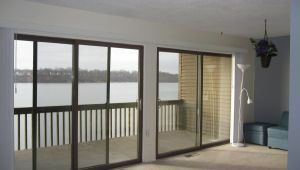 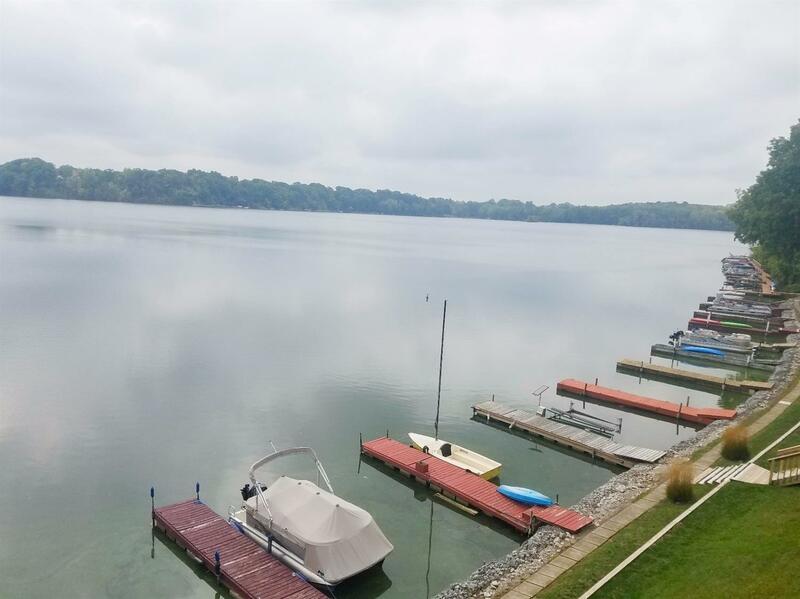 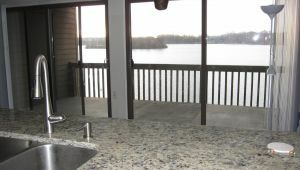 Imagine waking up daily with your morning coffee gazing out to the beautiful Ford Lake from your private second floor balcony.Face to south. 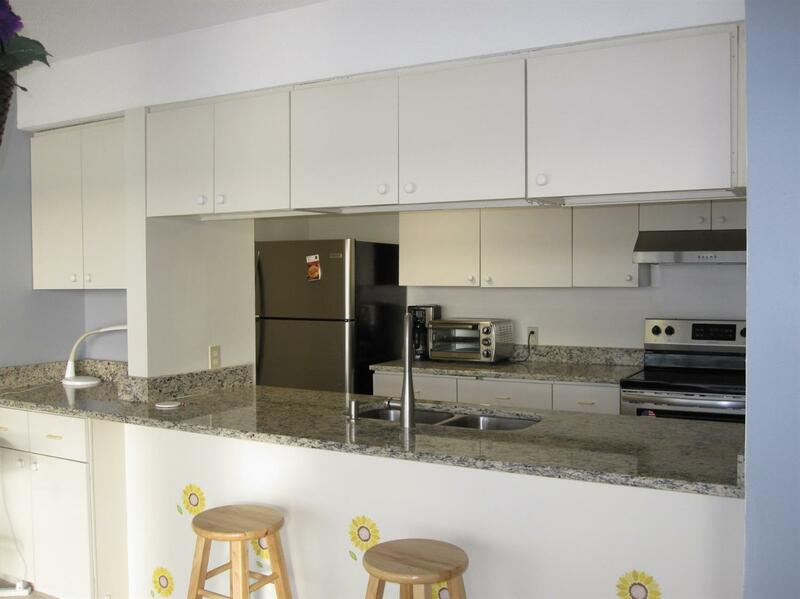 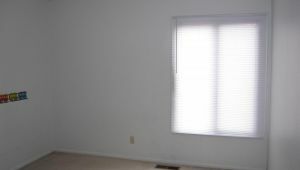 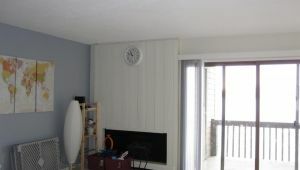 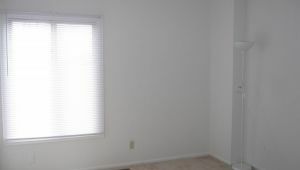 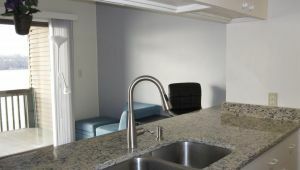 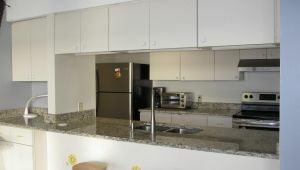 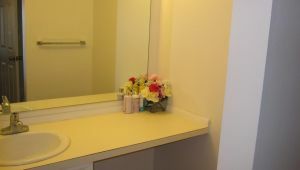 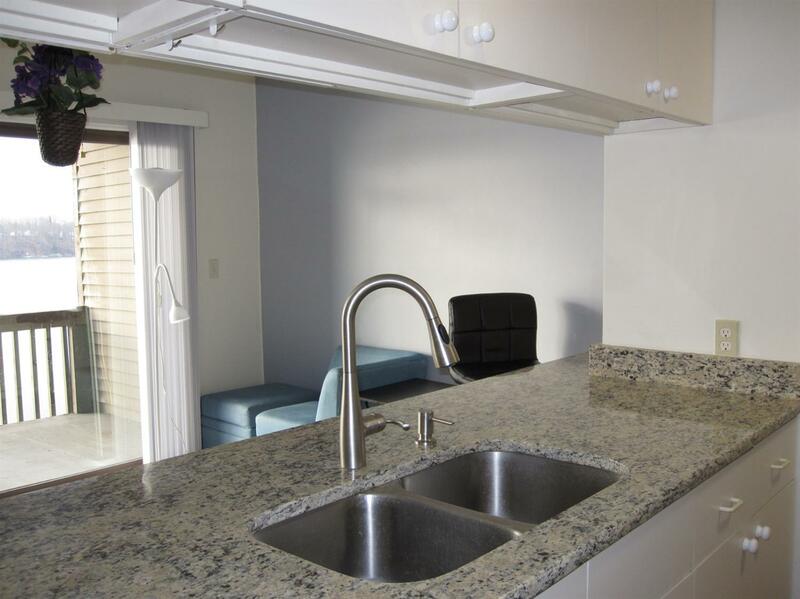 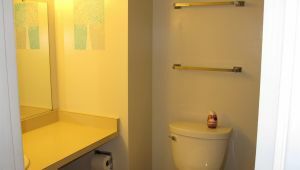 This exceptional condo offers 2 spacious bedrooms, two full bathrooms and an open floor plan of the main living spaces. 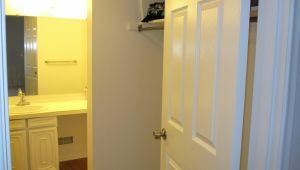 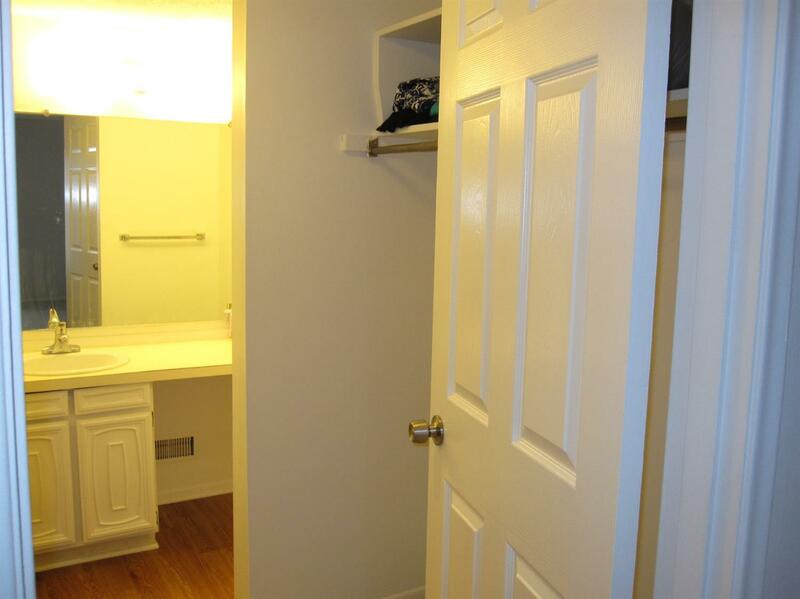 The master suite with full bath and ample closet space. 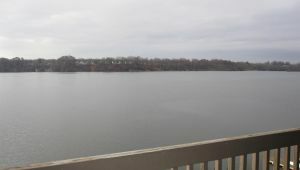 The Cliffs on the Point stands out from the rest with exquisite landscaping and eye catching allurement, while the community pool is just a short jaunt away. 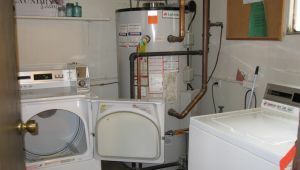 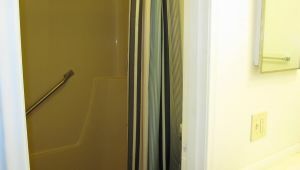 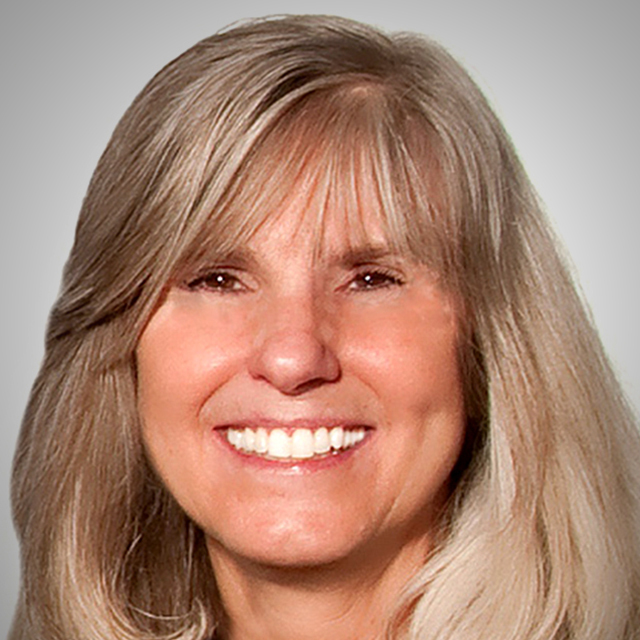 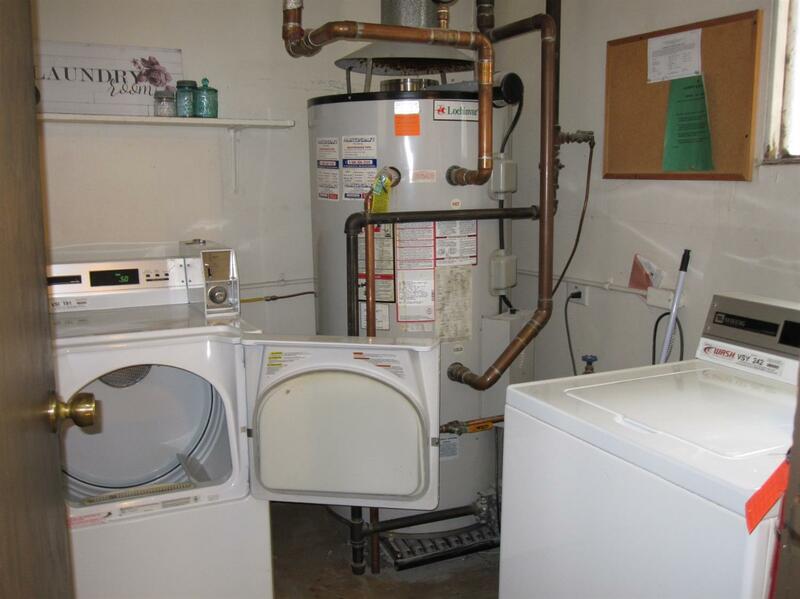 The association fees include heat, Hot water, cold water. 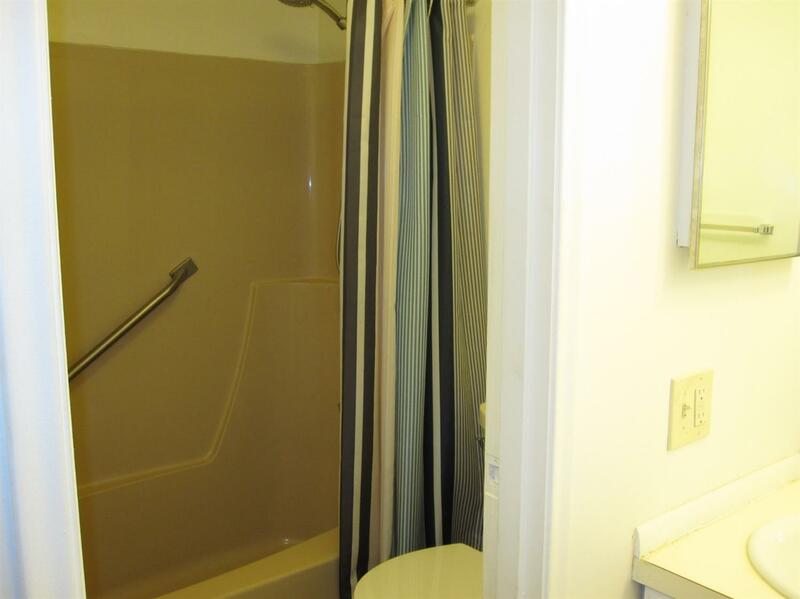 a private pool, outside maintenance and covered parking. 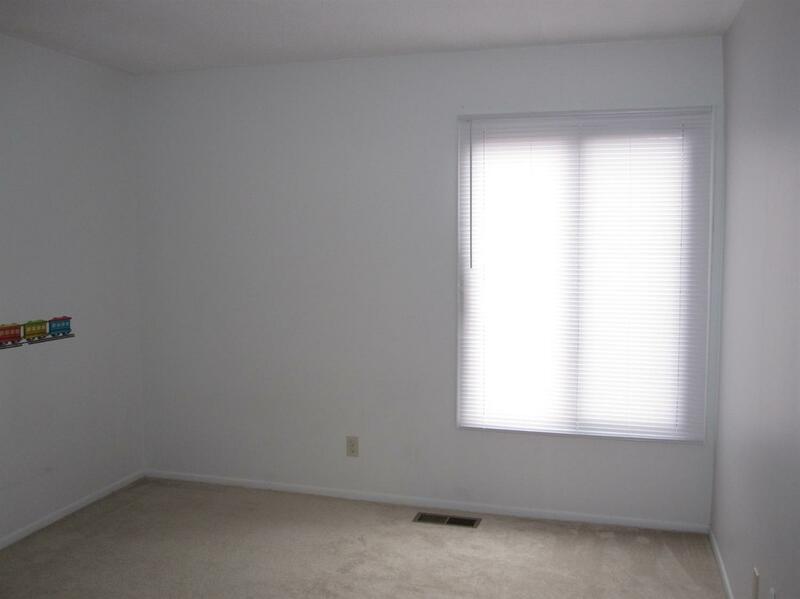 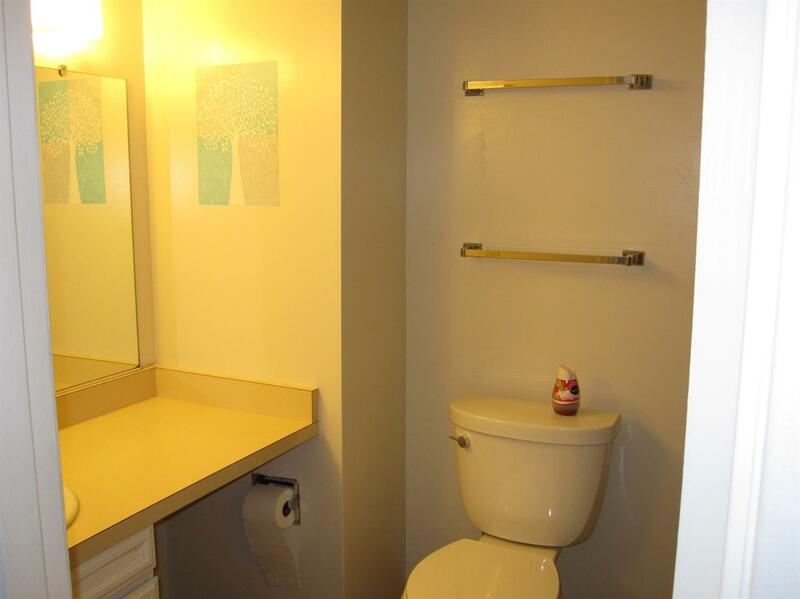 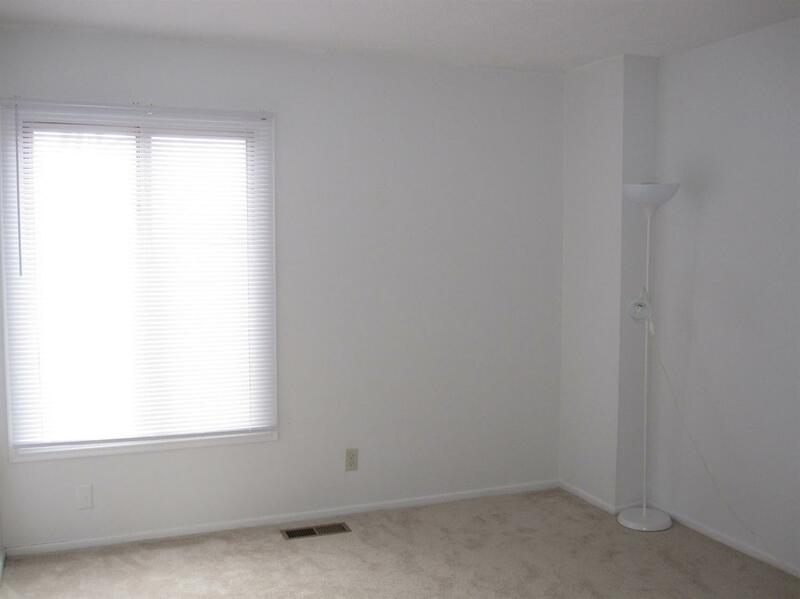 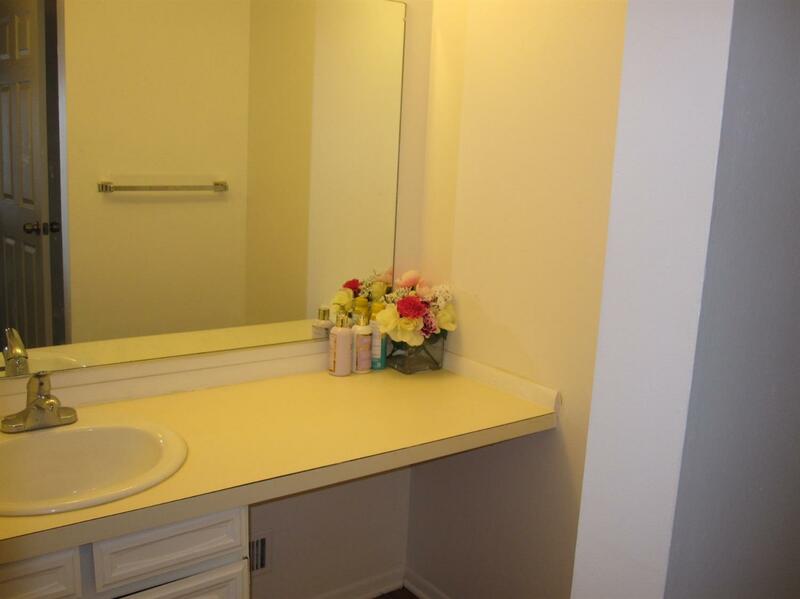 Close to Expressways, the Big House, and EMU for an easy commute.